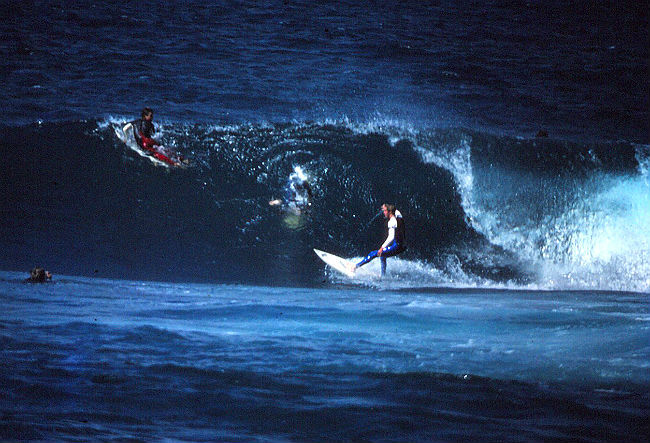 Ross Marshall Cronulla Point early 80s photo Greg Button. Burning up the concrete at the Caringbah YMCA mid 70s. 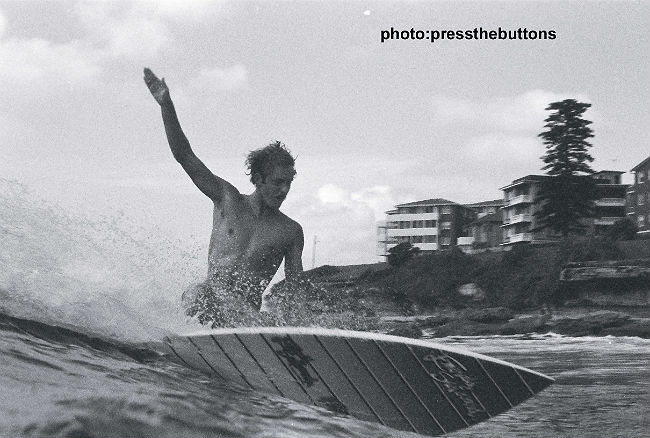 Ross Marshall down South with the Surfing World crew photo by Bruce Channon early 80’s. Classic early 80’s cover of Surfing World Annual 7. 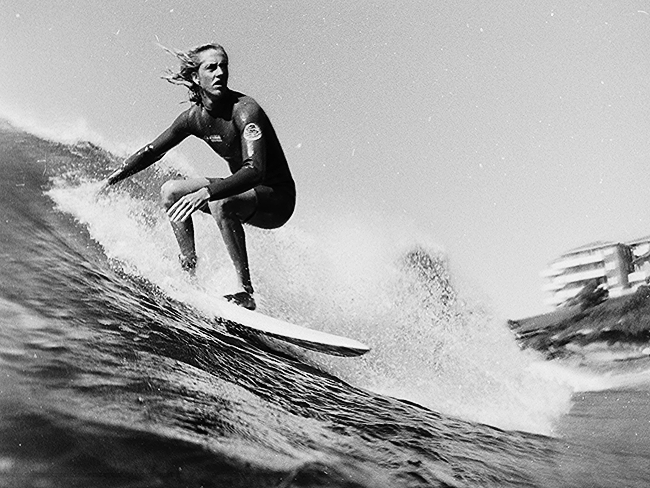 Rip Curl advertisement of Ross Marshall shot at Wanda by Peter Simons.